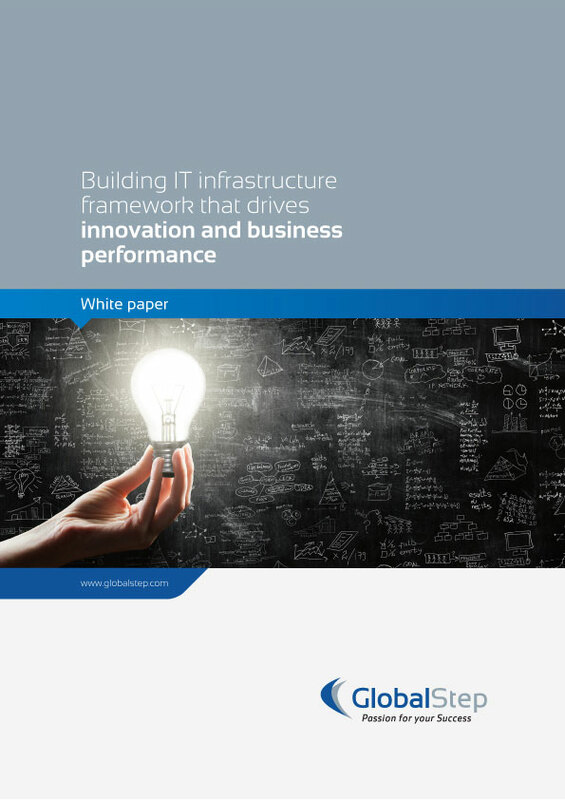 The first trend is the buyer’s increased perception of IT Infrastructure service as a commodity which lowers perceived value and forces cost reductions. The second trend is that of increased complexity which is driven by disruptive technologies like cloud, virtualization and others along with innovative service models such as software-as-a-service and desktop-as-a-service. The challenges of cost, complexity, and compliance are nearly overwhelming today's CIOs. Instead of devising business aligned IT programs, they are forced to concentrate on maintaining and managing a sloppy infrastructure. To tackle these challenges and to align with business goals, IT must shift its focus to become a business-centric line of business. From the large variety of our clients and our interaction with their IT Infrastructure leaders, we understand that they strongly believe that consistent innovation is their only means of meeting user expectations and rapidly evolving business demands within budgetary constraints. This innovation is not just about using a new technology but also about doing the same thing differently, which involves new way of interacting with the customers and vendors.